The roots of our company can be traced back to 1991 when our founder, Seth Grossman, launched "Global Trading" at the age of 16. Global Trading specialized in selling collectible Swatch Watches from the 1980s. Most Americans at this time were unaware of a very strong demand in most of Europe and parts of Asia for the original Swatch Watches that were primarily sold in the US starting in 1983. 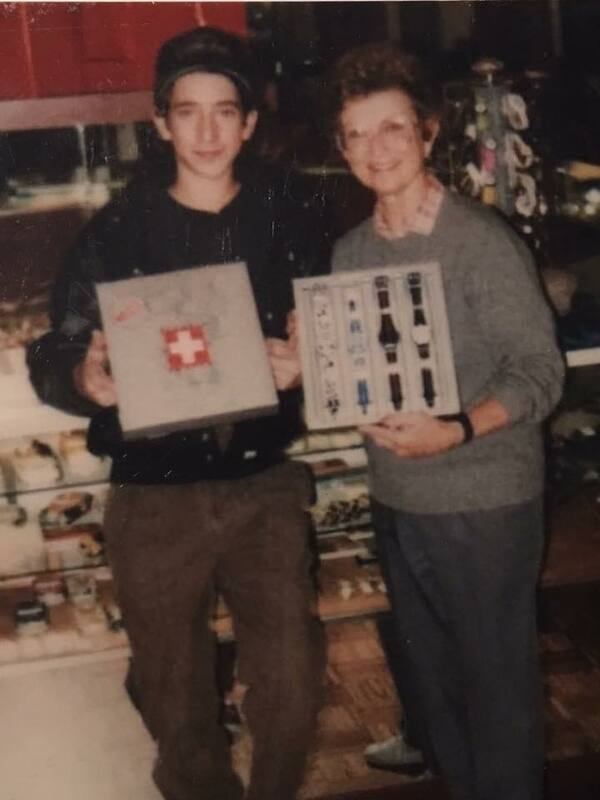 This early exposure into the watch business is what built the foundation for what we have evolved into today.from Swatch Watches to Patek Philippe.our journey has been exciting. Our internet presence began in 1999 when we started selling on eBay. For many years we were an "eBay Only" company. But in 2004 we initiated the development of our ecommerce site which launched in December of 2005. Since that day we have worked tirelessly to keep our site updated and organized in a way to make our users experience as positive as possible. We absolutely believe that we have become one of the most recognizable and reputable online sellers of high-end authentic watches in the world. And with so many years in the business, we have built up a very impressive amount of sophisticated watch dealers that connect electronically to the Essential-Watches.com database. It is this pool of American suppliers that keep the Essential-Watches.com website accurate and allow the public to always get the best possible prices. Our site features all in house photography. We do not use stock images. We specialize in only the high-grade watch manufacturers. We offer current production models as well as discontinued and vintage models. Honesty, Authenticity, and Ethics. We encourage you to contact us today if you are interested in buying or selling a high end timepiece. Also, it should be noted that a large percentage of our clientele trade in a watch or two when acquiring a new piece for their collection. Our team is trained to make this process easy for you. Additionally, every luxury timepiece is guaranteed authentic, and your discounted timepiece always comes with a warranty. 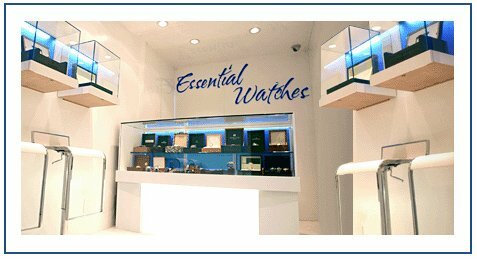 Our main goal in every watch transaction is to make our customers happy with both their watch and our service. click here to read testimonials from satisifed customers.